A variety of assessment options utilizing high-impact educational practices have emerged to assist faculty in higher education with college student learning outcomes. High-impact practices are defined as teaching and learning designs which have been demonstrated to increase student engagement and persistence. Practices such as first-year seminars, tech-rich learning communities, collaborative projects, undergrad research, global/diversity learning, service learning, practicums, and internships are educational tools making it possible to assess the practices’ contribution to students’ cumulative learning. However, utilization of these practices is unsystematic due in part to the required investment of time, training, and money. 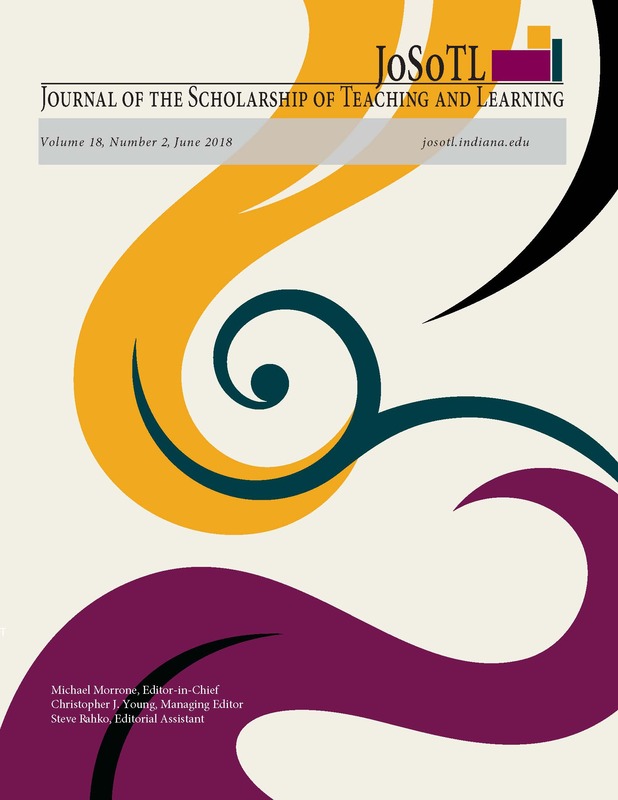 This paper describes high-impact practices that support course and program level learning outcomes in conjunction with the investments for implementation. Exploration into why these types of practices are effective and which students have access to them emphasizes the need for this investment to meet accreditation standards and the mandates of our government’s “completion agenda” geared towards preparing America’s future workforce.